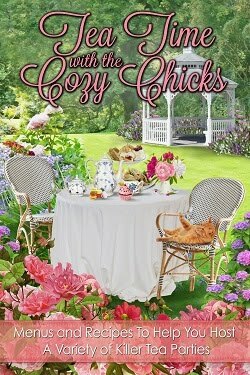 Cozy Chicks: Spread the Word and Win a Cookbook! Spread the Word and Win a Cookbook! 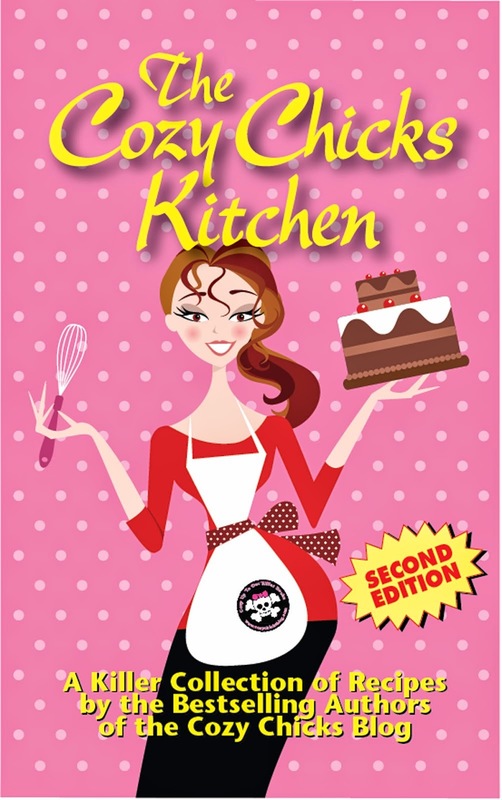 If you tweet, blog, write a Facebook post, or mention our books on any website, Amazon's Listmania, or anywhere else on the Internet and send us the URL, and include YOUR FULL NAME and email address at cozychicks@gmail.com, then you'll be entered in a drawing to win one of eight Cozy Chick Kitchen cookbooks (See the pink book on the bottom right with the cute girl holding the chocolate cake? Lots of yummy recipes are waiting for you). Why do we need help spreading the word? Because this is Lorna's first time in hardcover and Ellery's first in an all-new series. Sometimes, these "firsts" could benefit from a little help. Help in getting pre-orders, help in going viral, help in creating that necessary buzz. So many of you do this for us on a regular basis and we're super grateful, but why not win a prize while you're helping out this time? The contest ends on July 10th and you can enter multiple times as long as you submit a fresh entry each time. Done! I've added it to my blog, and I'll send y'all the link by e-mail shortly. I can't wait to read them both! Spreading has been done! Let's do this ladies! Thanks, ladies. We love you! I am looking forward to July 3rd! Lorna, I enjoy your Booktown series very much and have been waiting for the next installment. And Ellery, your new series looks like tons of fun. Can't wait to read the first in what is sure to be a great series. Hello ladies! 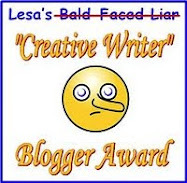 I've included posts on my Facebook page - one for Lorna, one for Ellery, and one for this contest itself. No I just have to hope I win a copy! Sure hope that helps. Thanks, Sandie. They look great! I just posted to Twitter - and I plan on posting to my FB page as well, thanks for the chance to win! Now that is a great idea. Cooking is one of my favorite sports. Will send link shortly. Thanks for opportunity.